A building contractor can engage in the construction of commercial and single-dwelling or multiple-dwelling residential buildings which do not exceed three stories in height. A building contractor can remodel, repair, or improve a building if the services do not affect the structural members of the building. 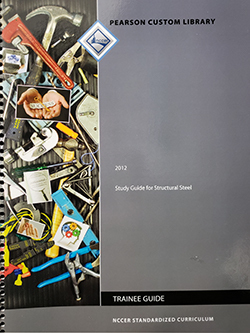 The Study Guide for Structural Steel is book commonly used in Prov exams dealing with heavy construction trades. 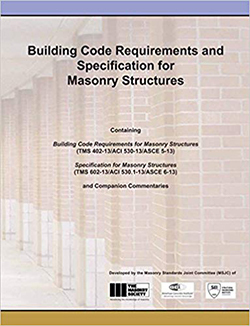 Building Code Requirements for Masonry Structures is a technical reference used by designers and builders to make sure their masonry structures are compliant with code requirements. 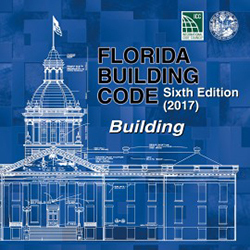 Florida Building Code 2017 edition is the primary source for building code compliance in Florida. 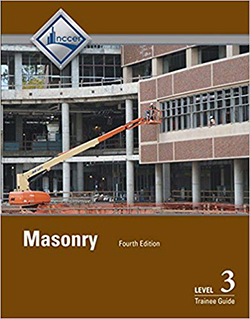 Masonry Level Three is an important reference used in Prov© exams. 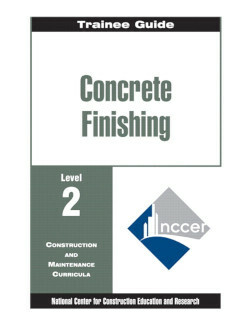 Masonry Level Three covers the subjects of elevated masonry, specialized materials and techniques, repair and restoration, commercial drawings, estimating, site layout, leveling, stone masonry, and fundamentals of crew leadership. 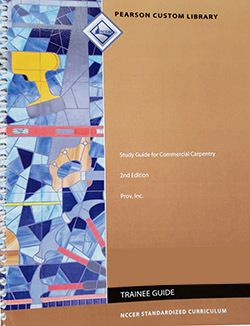 Study Guide for Commercial Carpentry, 2nd edition, deals with all aspects of heavy carpentry construction for single or multi-story commercial buildings. 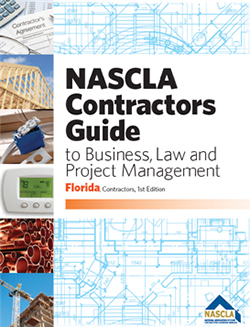 Study Guide for Commercial Carpentry replaces Masonry Level 3 Trainee Guide, Carpentry Level 2 Framing & Finishing Trainee Guide, Carpentry Level 3 Forms Trainee Guide, and Carpentry Level 4 Advanced Trainee Guide.